With Broadwell almost on the market and Skylake on the horizon, the US chip maker Intel has retired several Core i3 and Pentium processors. All retired chips are based on the Haswell architecture. Users looking for Intel Core i3 and Pentium processors based on the Haswell architecture might want to wait a little as the latest news says Intel will have new such chips on the market soon. 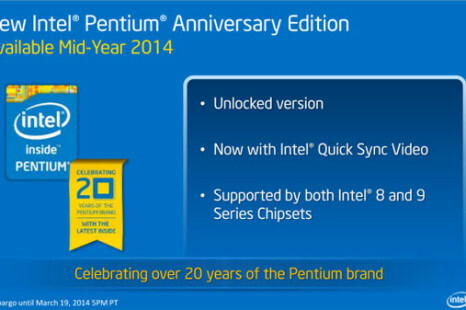 To be unlocked in the Intel world means that you must be a high-end processor, at least a Core i5 chip. Well, this will be no longer the case starting this summer. Sony has started the sales of a new 11.6-inch tablet known as VAIO Tap 11. 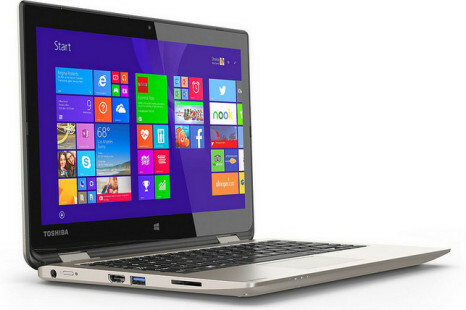 The device runs Windows 8 and is just 9.9 mm thick, which makes it the thinnest tablet that runs Windows 8. It also weighs just 780 grams. The second wave of Haswell processors has arrived a bit earlier than expected with chip giant Intel unveiling the budget-oriented Core i3 and Pentium processors on the most progressive, as of now, Haswell architecture. Sources close to Intel have revealed that the US chip company will soon unveil three more budget processors on the Silvermont core. These will be Celeron J1750, J1850 and Pentium J2850.